Arleen Morgan-Smith, daughter of Solomon Morgan and the late Daphne Griffiths-Powell, was born on December 10, 1976, in Jamaica, West Indies. She went home to be with the Lord peacefully on October 23, 2018, surrounded by her loving family. Arleen was a Licensed Practical Nurse and worked in various nursing homes. 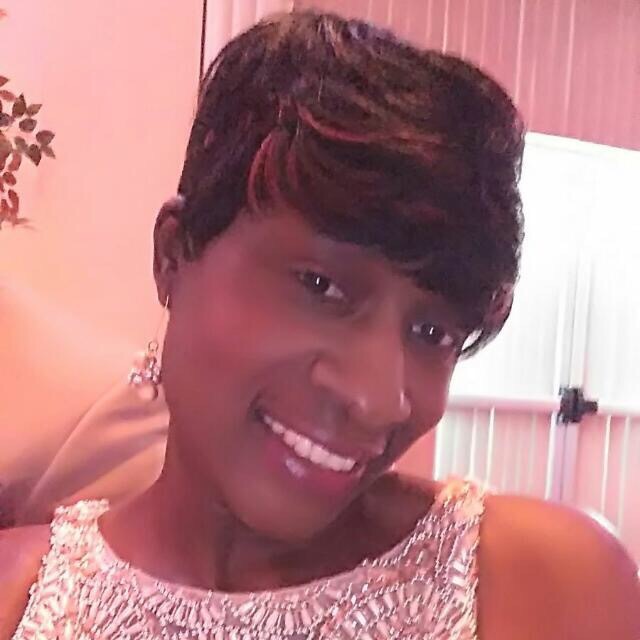 She leaves to cherish her memory: husband, Robert Smith; children, Britney, Nevaeh, Nylah and Bryson; her father, Solomon Morgan; siblings, Mellissa, Shanique, Lisa, Sasheika, Rushane, and Tamar; her beloved cousin, Annette Ashman (Tyrone),aunts, uncles, nieces, nephews, cousins and a host of other family and friends. Her interment will be in Manchester, Jamaica, W. I.